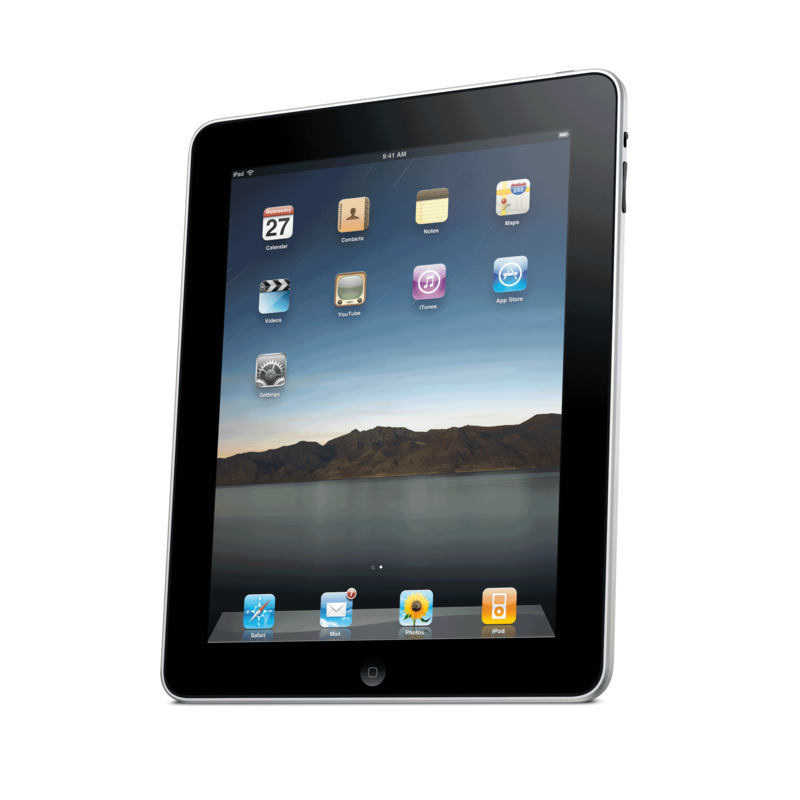 iPad app downloads have reached 3 billion in just 18 months, according to ABI Research. It took the iPhone two years to reach the same milestone. During the final week of December alone the iOS App Store and Android Market notched 1.2 billion downloads across all devices. While the Android platform has eclipsed 400,000 apps and has overtaken Apple in terms of devices in circulation, the mobile operating system has seen just 440 million app downloads on tablets. The firm claims Android download numbers are en route to surpass Apple, though their current data does not appear so reassuring. Regardless, in just four years, ABI Research predicts annual Android Market downloads will reach 58 billion versus 27 billion for the iOS App Store.